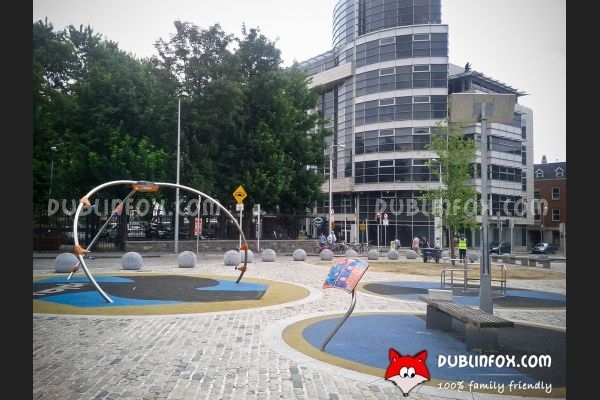 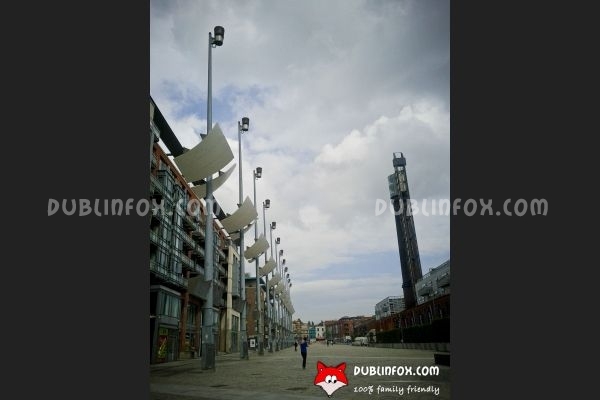 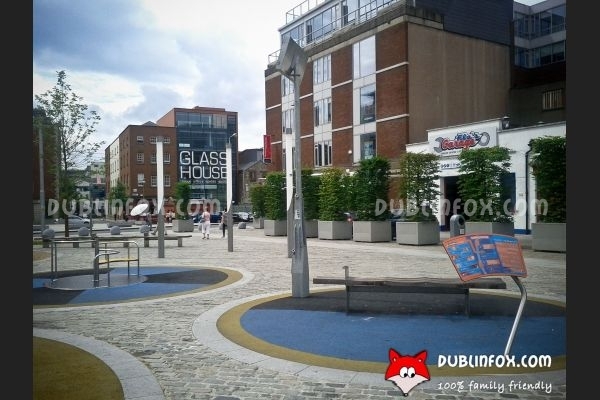 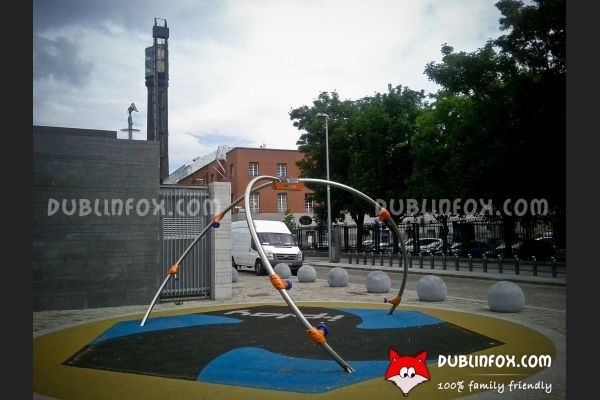 This relatively new playground in the city centre is not too big, but it is located in a very busy area, so hundreds of kids can enjoy playing there every day. 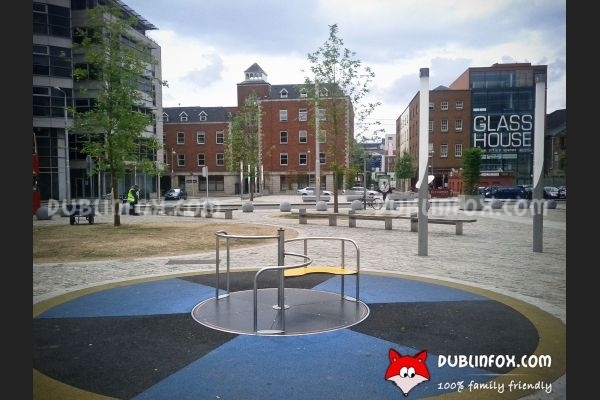 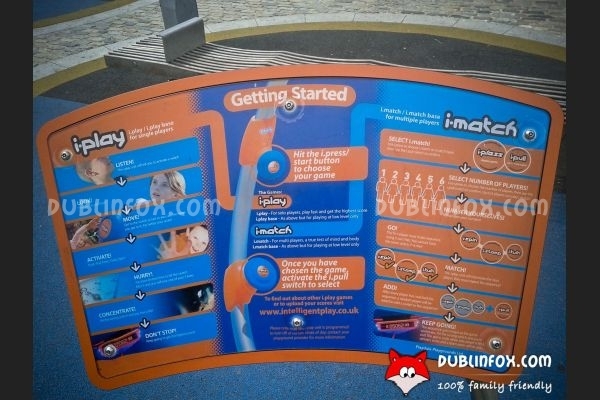 Besides the modern i-play area, there are two roundabout swings, both suitable from toddlers to older kids. 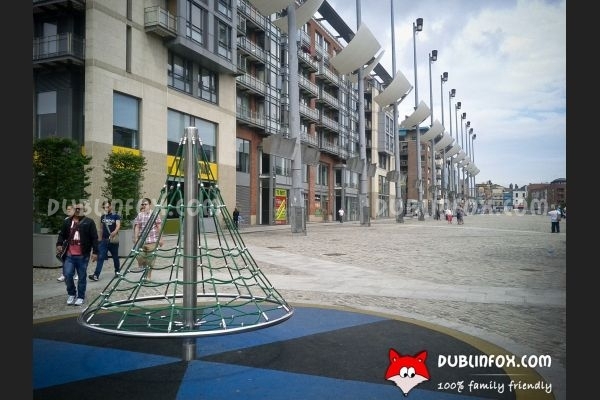 As the place is not fenced, smaller children have to be minded closely as the surrounding traffic can be dangerous.